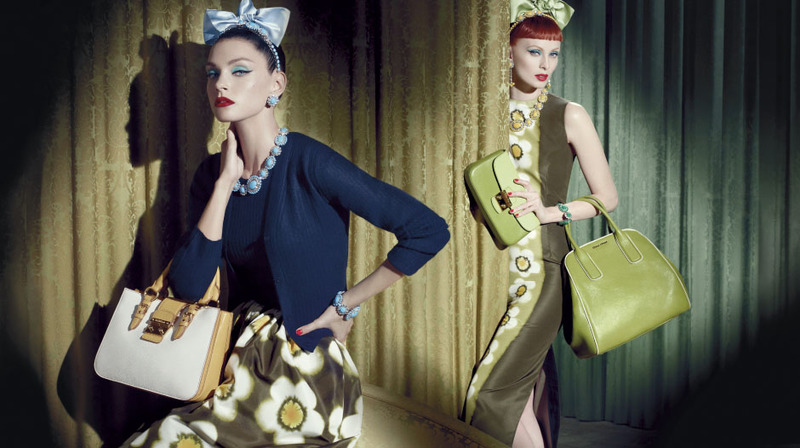 Miuccia Prada of Mui Mui reveals her new Resort Campaign. Feminine yet quirky, with floral detailing and luxurious fabrics. So divine! How cute are the bows? I cannot believe Christmas is just around the corner. What's on your wish list this year? I'd love something from Mui Mui, of course. I've been a good girl Santa! Hope your week has been great so far. I am finally finished typing my reports! Hoorah! Images from mui mui website.